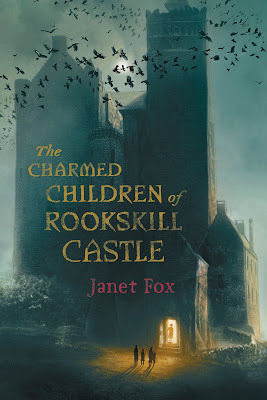 Yay, Janet Fox has a new book coming and it's her debut middle grade! Scottish castles, magic, and hopefully really cranky and sinister teachers are in store for us. I also hear that this will be available in audio as well - cheers to you, Janet!